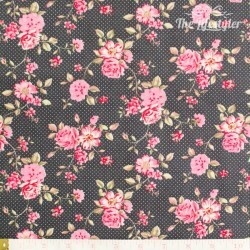 Rosenborg - a selection of awesome quilting fabrics with OekoTex100 standard, you'll enjoy the fresh rose bouquets combined with modern backgrounds! 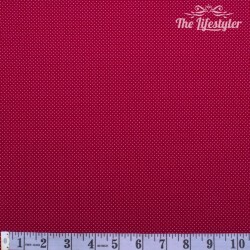 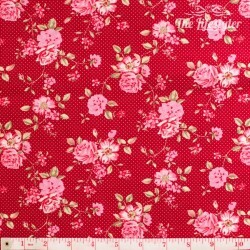 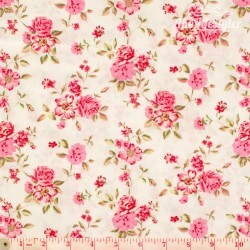 Please note - If you order by the metre: This fabric is 150 cm wide! 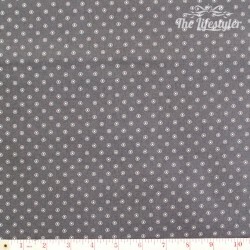 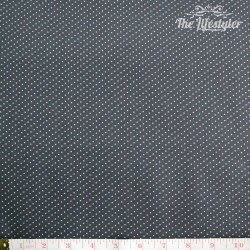 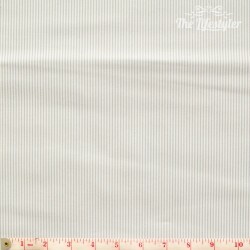 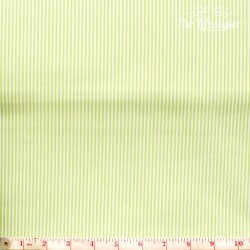 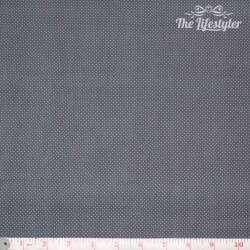 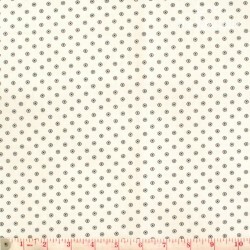 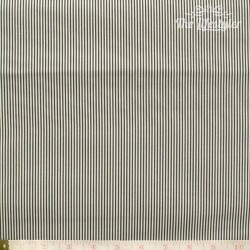 Please note - If you order by the metre: This fabric is 160 cm wide!